The Keck School of Medicine of USC has recruited Hugo R. Rosen to serve as the chair of the Department of Medicine, effective May 1. 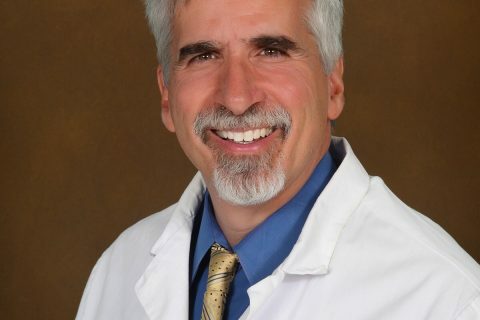 Rosen joins the Keck School of Medicine from the University of Colorado, where he has been the head of the division of gastroenterology and hepatology since 2005. “While at the University of Colorado, Dr. Rosen has been the architect of remarkable growth in clinical, research and education missions, including the recruitment of more than 45 faculty members, the establishment of new multidisciplinary programs and transformation of his division into one of the highest rated in the country,” said Laura Mosqueda, interim dean of the Keck School and chair and professor of family medicine. Rosen aims to strengthen existing collaborations and foster new opportunities for scientific discovery. An accomplished translational, clinical and basic science researcher and clinical program-builder, Rosen uses findings from his laboratory research to help his patients, who further inform his work in the lab. 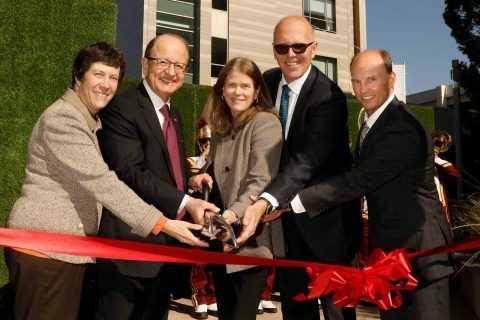 Rosen believes that the combination of the Keck School, Keck Medical Center of USC and Los Angeles County + USC Medical Center will move the bench-to-bedside paradigm onward to community and policy. This is a pivotal juncture to promote the art and science of medicine. “This is a pivotal juncture to promote the art and science of medicine, in Los Angeles and internationally, by training the next generation of leaders through comprehensive education, career development, transformative research and world-class patient care,” he said. Rosen, who currently serves as the deputy editor of the journal Hepatology, is a prolific physician-scientist with more than 180 peer-reviewed manuscripts investigating the cellular and molecular underpinnings of innate and adaptive immune responses, as well as novel paradigms in liver diseases. His research has been honored by the American Society of Clinical Investigation and the American Society of Transplantation. 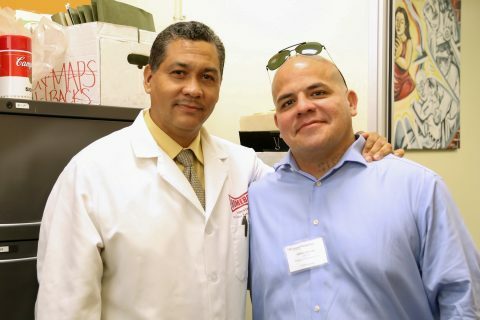 He completed his internship and residency in internal medicine at Beth Israel Deaconess Medical Center, a teaching hospital of Harvard Medical School, followed by a fellowship in gastroenterology and transplant hepatology at UCLA. Can strategies like fasting lead to longer, healthier lives? 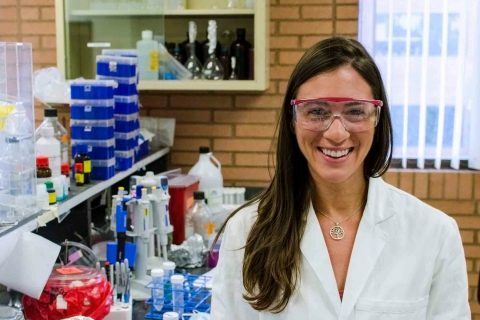 USC’s first PhD graduate in the biology of aging is exploring how our cells respond to oxidative stress. 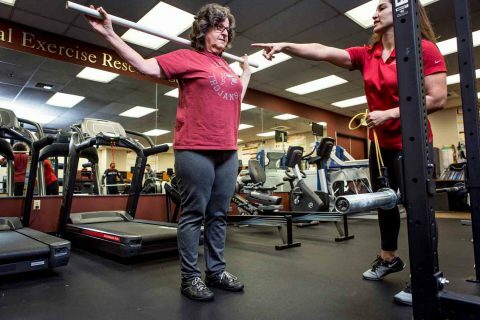 A new study from the USC Division of Biokinesiology and Physical Therapy shows how helpful exercise is for female survivors of cancer. 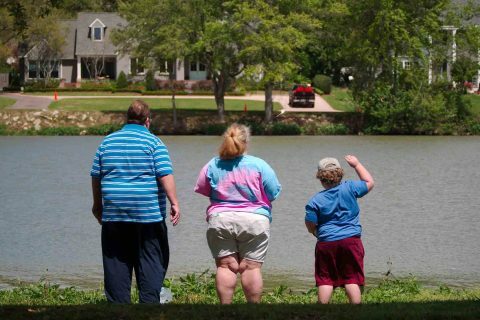 People who move to an area with a high obesity rate are likely to become overweight or obese themselves. 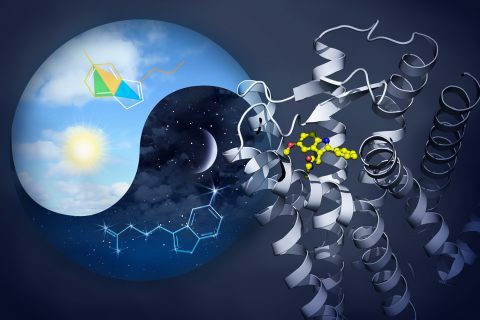 An international team of scientists — including researchers at USC — have created 3D models of melatonin receptors, opening the door to new drugs for health issues beyond sleep. 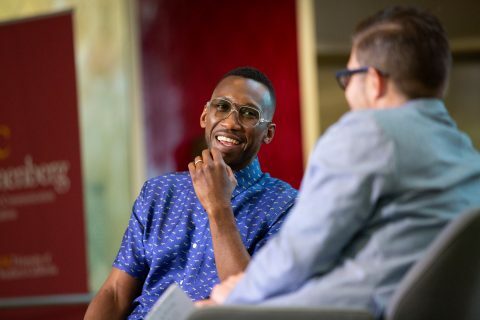 The two-time Academy Award winner shared his thoughts on acting, hope, motivation and life as part of the USC Annenberg-HBO Diverse Voices Series. USC MSW student Adrian Reveles has used a past littered with trauma, substance abuse and gang involvement to fuel his new life as a violence prevention activist and homeless youth advocate.